What's it like to be a student at Seattle Urban Academy? 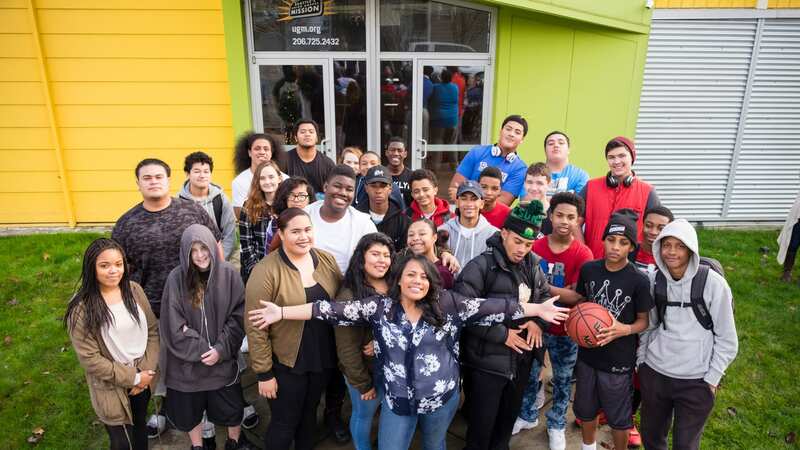 Seattle Urban Academy enrolls between 30-42 students, grades 9-12. Class sizes are small, which means that as a student you get personalized education from teachers, staff and volunteers who know you – your learning style, your strengths, your interests – and who work every day to help you understand and find success in school. Get an inside look courtesy of Ephesia, Jayonta, Paris and other SUA students.